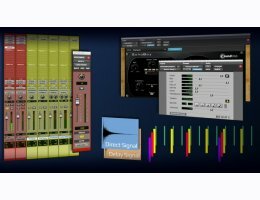 Delays are vital tools to achieve that perfect vocal track. 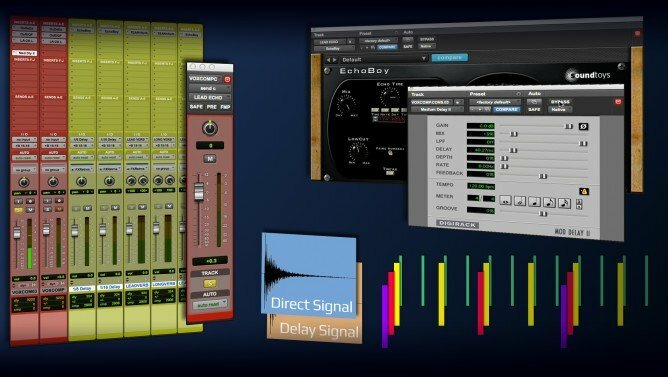 From subtle halos to sparkling spices, from glowing auras to cushions of sustain, delays are often one of those hard-to-pinpoint, important elements in a track. In this video, Fab discusses every kind of delay, from the shortest to the longest, leaving nothing to chance.